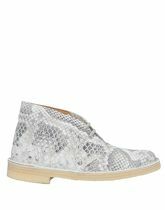 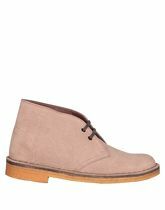 Natural Sole ankle boots from Clarks Originals; Leather Lining. 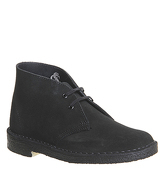 Black Suede ankle boots from Clarks Originals; Leather Lining. 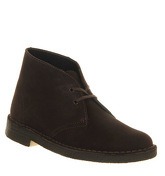 Brown Suede ankle boots from Clarks Originals. 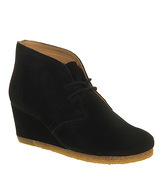 Black Suede ankle boots from Clarks Originals; Fabric Lining. 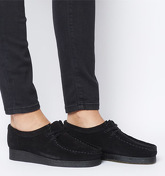 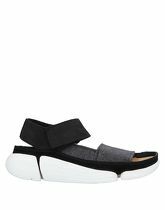 Soft Leather, Textile fibres; round toeline, suede effect, flannel, two-tone, leather, nubuck, velcro closure. 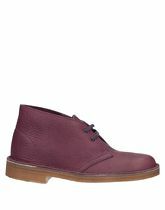 Boot length 3.9 inches; Heel height 1.17 inches; Soft Leather; square heel, solid colour, split leather, laces, leather, no appliqués, round toeline. 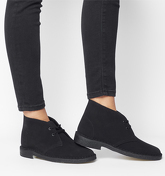 Black Suede ankle boots from Clarks Originals. 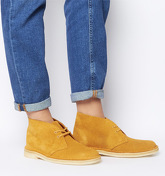 Tumeric Suede ankle boots from Clarks Originals. 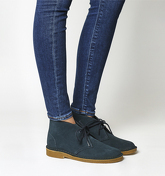 Blue Suede ankle boots from Clarks Originals. 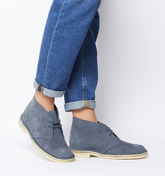 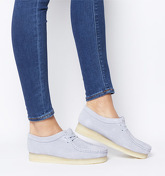 Blue Suede flats from Clarks Originals. 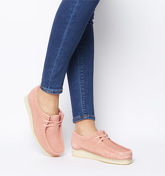 Coral Suede flats from Clarks Originals. 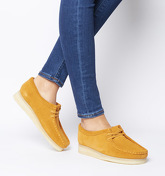 Tumeric Suede flats from Clarks Originals.